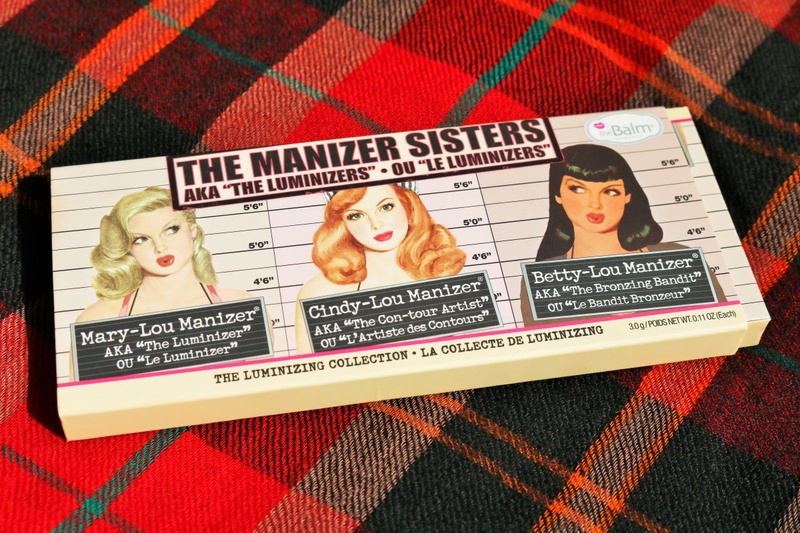 Let me introduce you to the Manizer Sisters Mary-Lou, Cindy-Lou and Betty-Lou today. Some of you probably know them but those who don’t, let me tell you that these three sisters are bombs! They work towards giving you glowing, luminous skin, they work as highlighters, eyeshadows and blushes and once you get to know them, will stay your best friends for life. The sisters were earlier on their own but now their maker, theBalm has got them together in a sleek travel-friendly palette priced at $28.00.